South on St. Augustine Rd. Right on Bartram Park Blvd. Left into Verano on Spring Rain Rd. Left on Ocean Mist Dr. 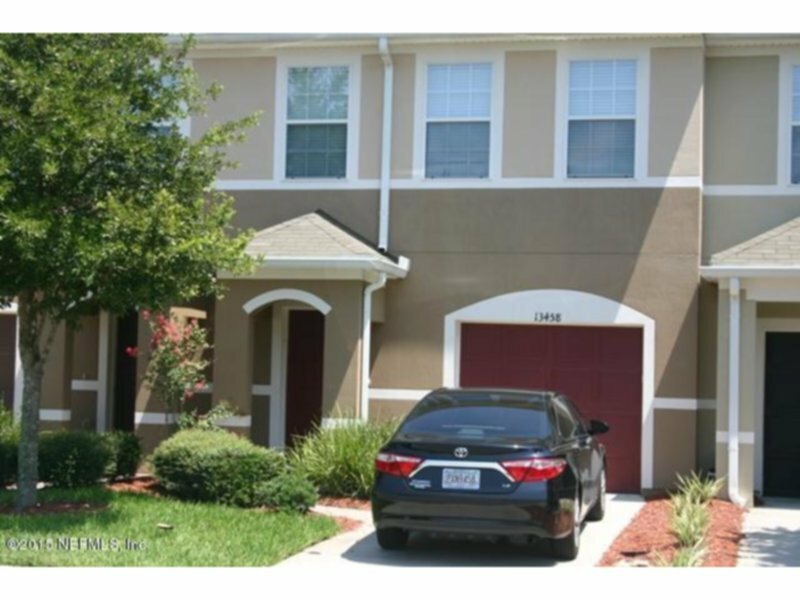 Spacious 3BR/2.5 Bath townhome in Bartram Park. Fully equipped kitchen with breakfast bar. Living room/dining room combination. All bedrooms and laundry room are upstairs. Half bath downstairs. Gated community with amenities such as pool and exercise room. Upgraded tile flooring. Please call Debbie for access. 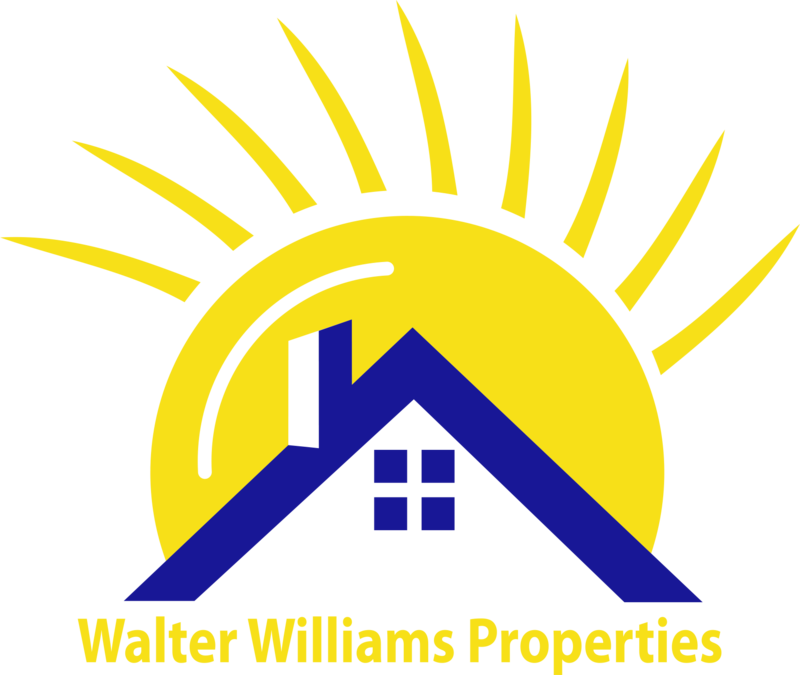 Visit our website to view all of our available listings: WeRentSunshine.com.